Our Tractor is ready to plow fields of carpet! Our Tractor is ready to plow fields of carpet! 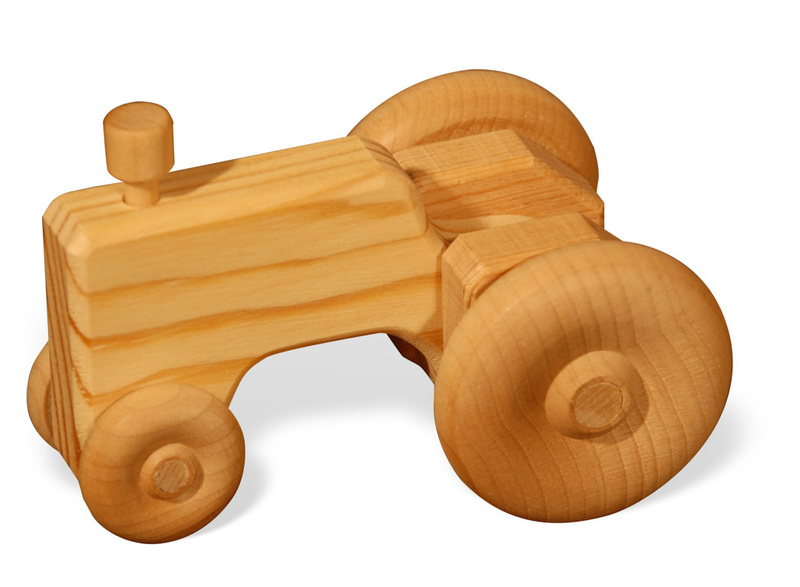 Made from 100% sustainably-harvested northern white pine, this toy has been approved and CPSIA certified for ages 0+.